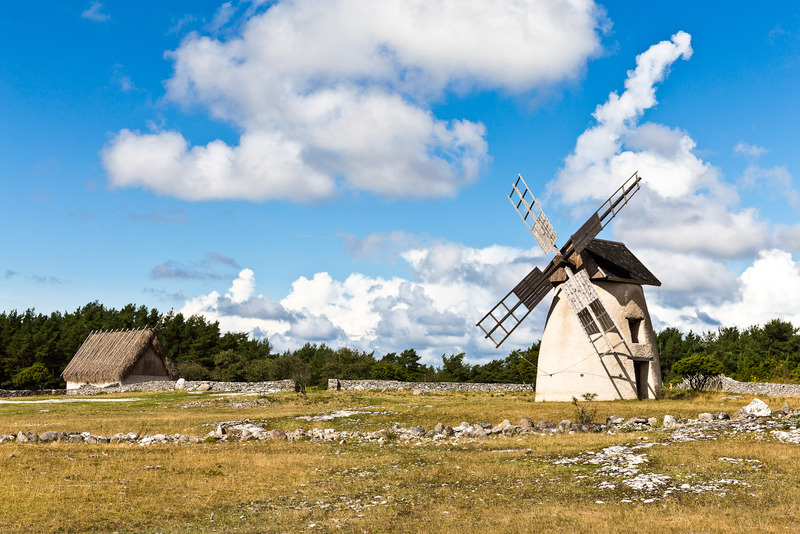 Typical windmill and barn with thatched roof on the island of Faro, part of Gotland. 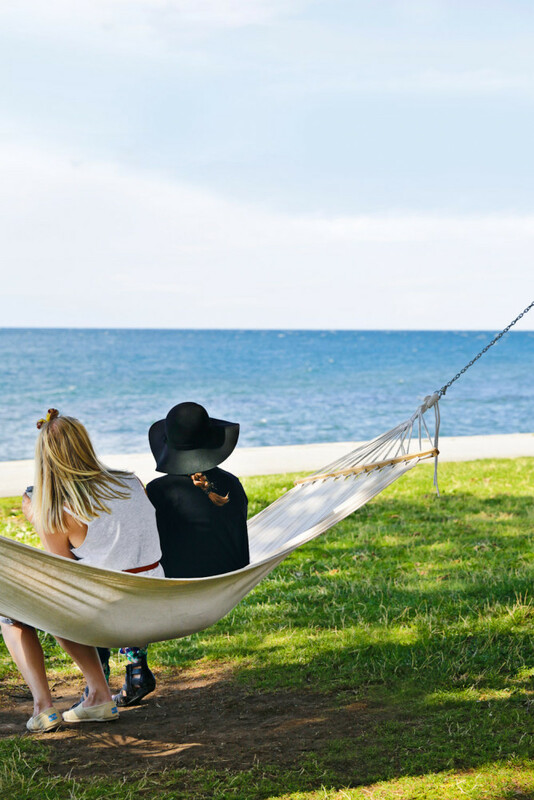 Looking out to the Baltic Sea, two young locals relax in a hammock in Visby - Gotland's main centre. 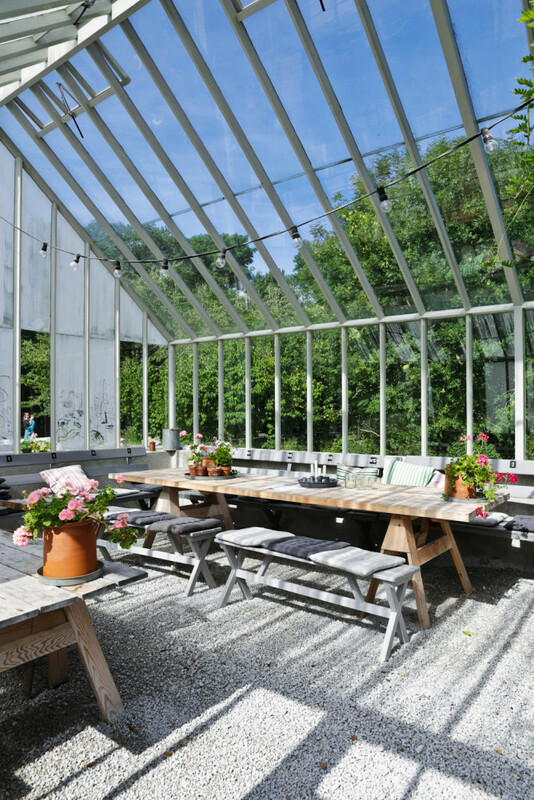 Conservatory at Leva Kungslador - cafe, bakery and shop all in one, just south of Visby. White, grey, natural tones and raw materials dominate the hotels at Fabriken Furillen. An outdoor terrace Fabriken Furillen, Gotland. 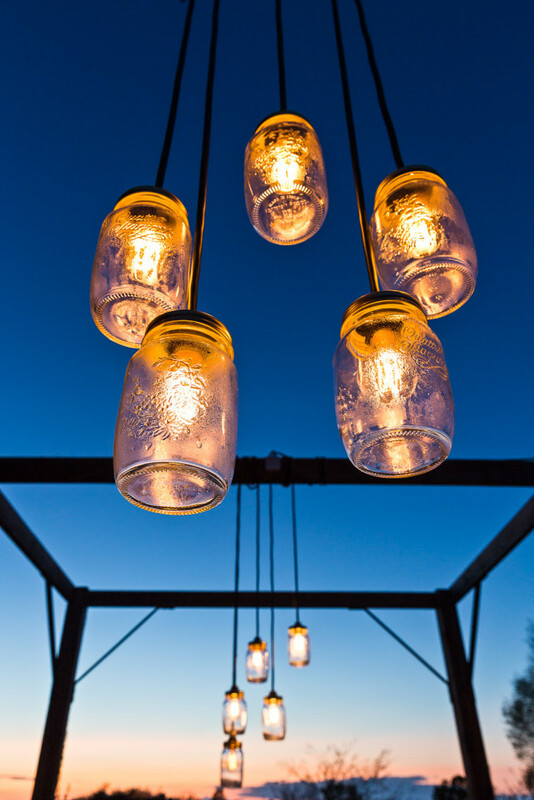 A balmy evening at the outdoor dining terrace at Stelor Hotel. 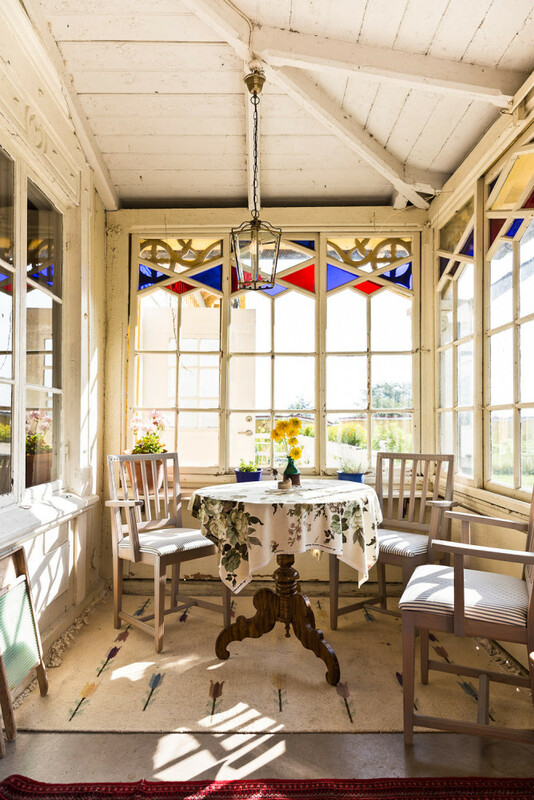 The sun-drenched porch at Yellow Hen (Gula Honan). 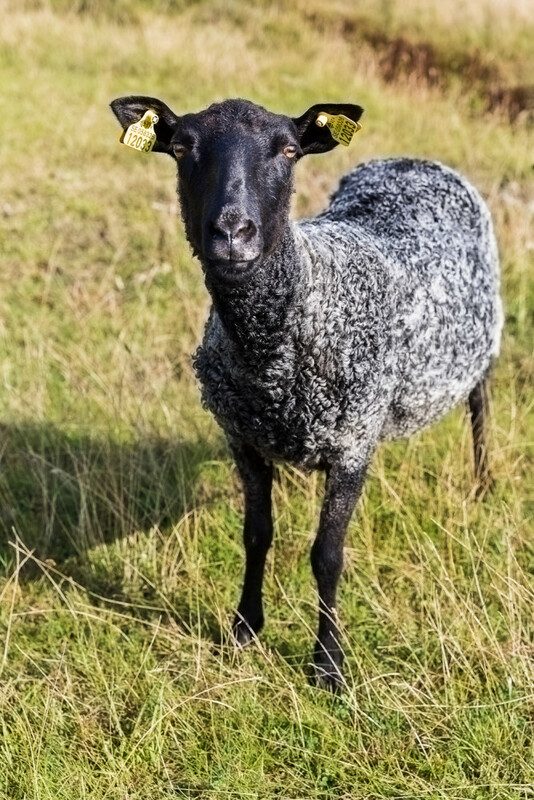 The best-known residents on the island; Gotland sheep. The exterior of Leva Kungslador, Gotland. The friendly 'baker boys' at Bageri Sjalso, famous for its cinnamon and cardamon rolls. 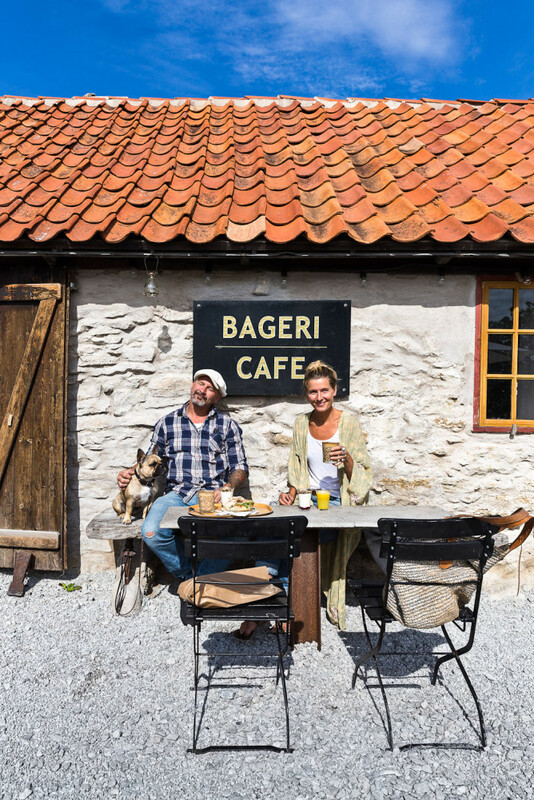 A couple from Stockholm with their French bullfog, enjoying breakfast at Rute Stenugnsbageri. On the Swedish island of Gotland, life is blissfully simple. Words and photography by Annemique De Kroon. Although I have dreamt of visiting Gotland for years, it is not love at first sight when the rather imposing white ferry drops me off in Visby, the island’s main town. I see a modern port, an industrial site and concrete. But during the short walk from the port to the medieval town centre, those first impressions are promptly overruled: hammocks dangle between the trees, free for all to use, and charming houses in white, brown, blue and pink line the cobblestoned streets. I pass a bench on the waterfront occupied by a Japanese couple. The man gets down on one knee, says something to the woman and they embrace: she said yes! So with a newfound romantic perspective I set off to explore the biggest island in the Baltic Sea. Gotland lies around 90 kilometres east of Sweden’s mainland and 130 kilometres west of Latvia, the nearest Baltic state. With an area of approximately 3000 square-kilometres (170 kilometres long and 48 kilometres wide), 40 per cent of the 58,000 Gotlanders live in the one main town, Visby. According to legend, Gotland rose from the sea in the evening and sank again in the morning. This magic spell was broken after Tjelvar, the first man on Gotland, introduced fire to the island. Geological research confirms that indeed Gotland has sunk and risen many times; its latest rise dating back to around 9000 BC. Fishermen and seal hunters settled on the island and in more modern times it has been under German, Danish, Swedish and – for 23 days – Russian rule. In spite of having belonged to Sweden for the past 335 years, the islanders still don’t feel Swedish: “When someone is going to the mainland, we say he is going to Sweden,” says one local. Known to be the sunniest province of Sweden, the island is as pleasing to the eye as it is flat, with fields and farmland, sheep, cows, horses, pinewoods with ferns and moorland, beaches, white medieval churches, windmills, fishing villages and harbours. The houses – made of wood or limestone – are decorated with geranium in terracotta pots with warm lamplight in the windows. And amidst all the natural beauty and rural tranquillity, visitors are spoilt for choice when it comes to fine dining and lodging in this foodie and interior decorating paradise. 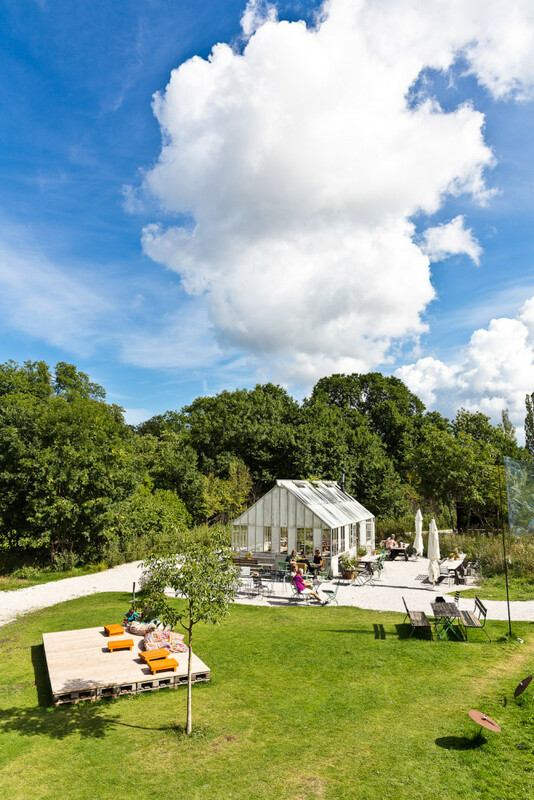 One of the most delightful places to stay in Gotland is Gula Hönan, the Yellow Hen. About four years ago Gula Hönan re-opened its doors as a guesthouse and restaurant. “My son is a chef and he mainly uses vegetables from our own plot, our daughter is well versed in internet and social media, my husband can fix everything, which is very practical in such an old place, and I am the so-called mothership,” explains Tina-Marie. In the evening the breakfast room of the Yellow Hen transforms into a restaurant for fine dining. Candles twinkle, wooden floors creak, jazz or classical music plays, and a four- or six-course dinner is served. I am in the mood for something less elaborate so I grab one of the complimentary bicycles and pedal to the port where Captain Krog serves fish and chips, and burgers. The waiter is glad I made it to the southern part of the island. I look at the moon and enjoy my ice-cream as a hedgehog shuffles along underneath the wooden picnic table where I sit, not in the least bit distracted by my presence. Close to the Yellow Hen there is a sign on the roadside, decorated with sweet little flowers in bright colours. It says Hemma hos Ulrika, but I don’t know what that means exactly. Eventually I stumble upon a big white barn carrying the same sign. A woman with a big smile and flour on her cheeks gestures for me to come in. “I am baking,” she says as we shake hands. She goes out to fetch her daughter who speaks English while I look around the barn, tastefully decorated in white. I spot a pile of cookbooks, all written by one woman. When I turn around, the woman smiling at me from the book covers is the one standing in front of me. I have come to the restaurant of Ulrika Davidsson, a celebrity chef from Stockholm. At Själsö Bageri, I have my first kanelbullar, rolls made from flour, sugar, butter and cinnamon – Ulrika Davidsson would not approve. They are deliciously sweet, fresh and sticky. The friendly baker with the red beard convinces me to try a cardamom roll as well. “Cinnamon rolls are traditionally the most popular but our cardamom rolls are taking over,” he says. On the deck overlooking the sea, I meet artist Eva Bergenwall. She is a painter who moved to Gotland because of the special light. If you make it all the way to Gotland, you need to visit the neighbouring island of Fårö (the free ferry takes you there in a matter of minutes). Its main attraction is the raukar, limestone rock formations that have eroded and taken on curious shapes over time; they stand on the barren pebble beaches. On the northern shore, just a couple of feet from the lapping waves of the sea, I spot a couple of wooden cabins containing all the essentials for seaside living: a bunk bed, a side table carrying a two-burner cooker, two chairs, a chest of drawers, a shelf for coffee mugs, bowls, a percolator, a candlestick-holder and oil lamps. Life is so simple here. The simplicity is probably what attracted Ingmar Bergman to Fårö. The distinguished filmmaker once said he felt instantly at peace on the island, as if he had come home. For the last 40 years of his life he lived here and made several movies and documentaries on the island. At the Ingmar Bergman Institute you come to understand the lasting impression he made on the people who live here. The director lived on Fårö until the day he died; he and his wife are buried in the cemetery next to the island’s big, whitewashed church. Another gem on Gotland is Stelor, the hotel and restaurant run by Karin, a lovely woman with green eyes who shows me around with baby Sam in her arms. On the ground floor there is a communal sitting room where guests gather around the open fire and have breakfast. It is cosy, with thick walls, dark Chesterfields covered in sheepskins, and a burning fire. Next to the hotel is the restaurant with its inviting terrace. When the waitress – who tells me she is a keen kickboxer but otherwise makes me feel completely at home – brings out dessert (three times chocolate: ice-cream with nuts, sauce and a brownie) the setting sun is casting long golden shadows and a deep, contented sigh escapes my lips. Life is good on Gotland, exactly as I dreamt it would be for all those years. You can take a ferry from the ports of Nynäshamn (about an hour’s drive from Stockholm) and Oskarshamn. Both ferries take around three hours to get to Visby. A plane from Stockholm gets you there in little over half an hour. High season runs from early June until about mid-August. A lot of places close for winter, with the exception of FåröNatta (Fårö Stay) in September (faronatta.se) and during the holidays. Accommodation is basic and practical (rooms and cabins are equipped with kitchens) while the communal areas overflow with old-world charm. Seven bright and tasteful rooms plus a great restaurant. Stelor is about 20 minutes south of Visby, close to Tofta, Gotland’s most popular beach. 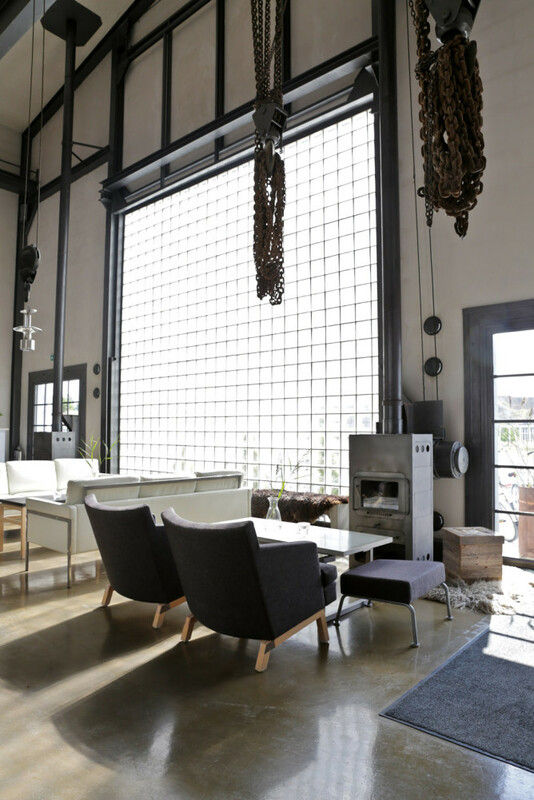 Ever since this former limestone factory on the Furillen Peninsula opened its doors, visitors have gushed about its minimal design, comfort and location. A friendly and stylish hotel in Hablingbo with good food, great staff and the cutest little bulldog. If it is sleek design and lounging you are after, Djupvik Hotel is the place for you. 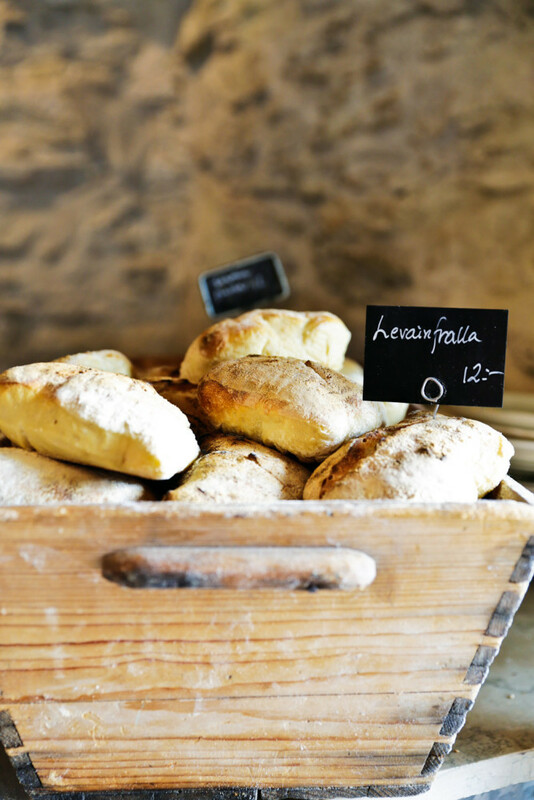 A rustic bakery and café for coffee breaks or lunch. Try the fish soup and the free tea and coffee. With a ceramics shop on the premises and theatre performances in summer. A must-visit café, bakery, studio, bookshop and ‘gårdsbutik’ (farm shop). 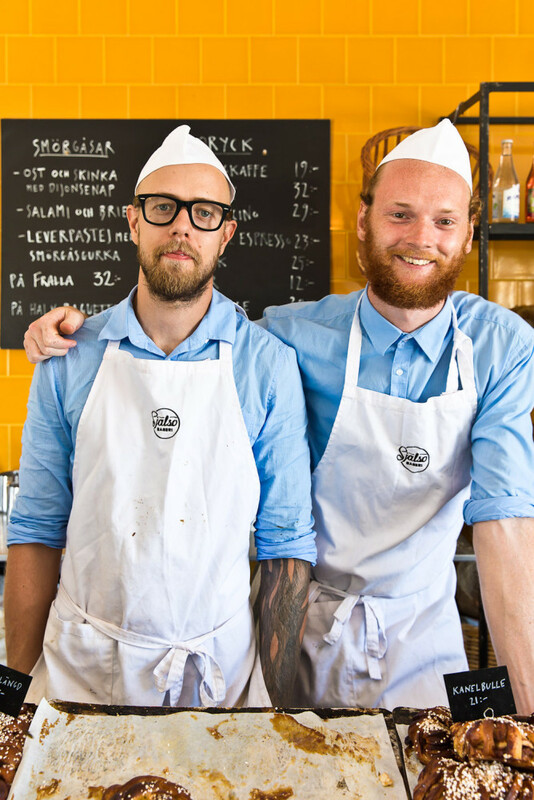 Restaurant run by cookbook writer and health food expert Ulrika Davidsson. 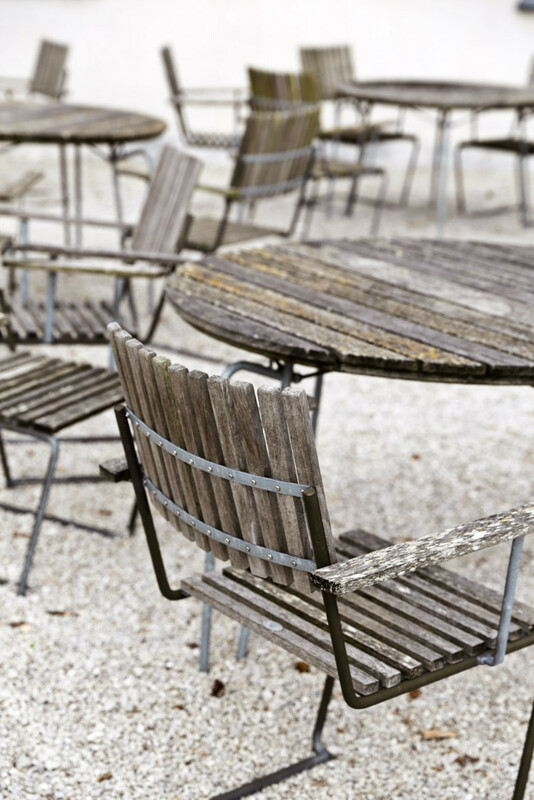 Tables and chairs among the ruins of a barn; hammocks, art, food, drinks and music on the island of Fårö. The home of the late William Bruce (a Canadian painter) and his wife Caroline (a Swedish sculptor) can only be visited on a guided tour, which is primarily in Swedish. An old farmhouse turned museum with a lovely garden café plus an antique shop. See modern art in a rectangular white building in the south of Gotland. And, of course, there is a nice café and a little shop. A cinema built in 1953 in an old barn, recently revived by a young couple. Sheepskins/fleece Gotland sheep have dark grey and curly fleece and their pelts are everywhere. Nice article, but as someone born and raised on the island, I was surprised to read that the locals don’t “feel Swedish” and that they would refer to the mainland as “Sweden” rather than just “the mainland.” I spent the first 20 years of my life on the island and can’t remember hearing either of these things before. It seems like you encountered some colorful characters out in the more secluded, rural areas of the island who probably have pretty different views than those of us living in Visby. Either way, it’s always fun and interesting to hear about a foreigner’s impressions after visiting Gotland.